One of the best videos about mathematics I have seen in the internet are from Khan Academy. Khan Academy offers more than 1100 downloadable videos for free in Algebra, Geometry, Calculus, Differential Equations, Physics, Linear Algebra and other fields. Shown below is one of their mathematics tutorial videos discussing the concept of slope. If you want to see the list of all their free videos, click here. If you are a teacher, you can watch the video above and refer it to your students. But did you know that it is quite easy to make such video? If you want to learn how to make a video such as the one you have seen above, I have posted a tutorial about it here. 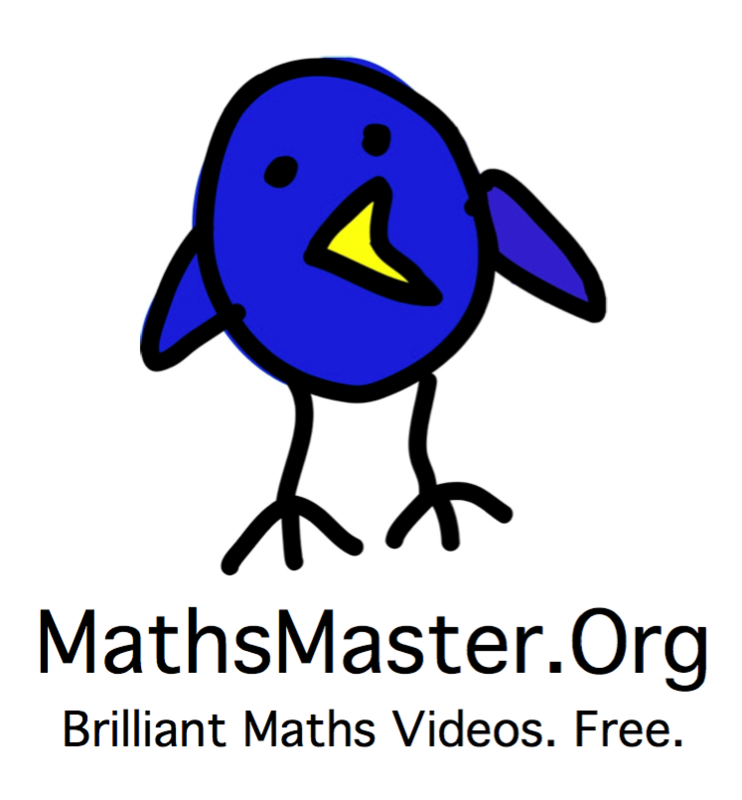 Here are some other sites offering math videos for free.